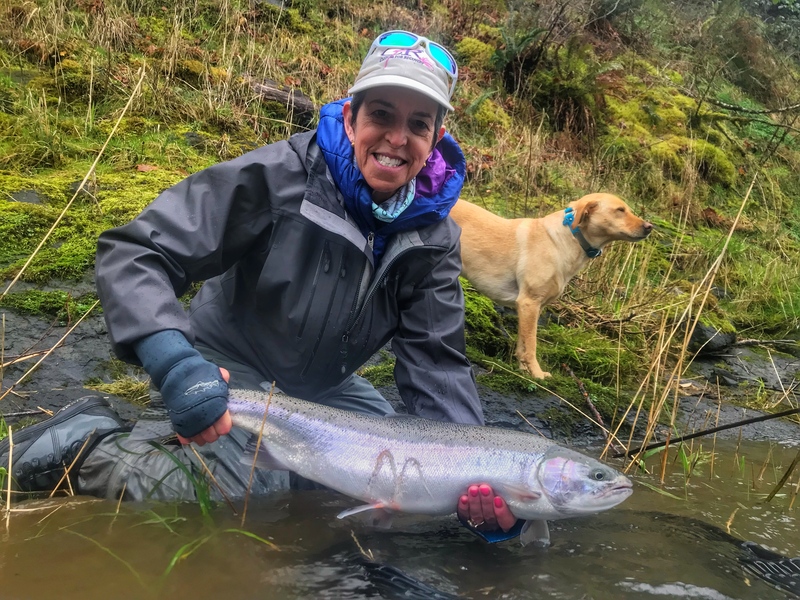 Swinging flies for steelhead is one of the most challenging things a fly angler can do, so it is important to understand the a day's success will be measured in grabs. On the North Coast, we hope for a grab or two a day, and a few fish mixed in caught on dead drifted flies. The reward to the challenge though, is the fish, often chrome bright, and fresh from the salt. Our fish average eight to ten pounds, with fish over fifteen pounds caught every season. Kate and Justin rent a beautiful VRBO near the beach for guests comfort. Each morning a hot breakfast is served and box lunches are prepared. Every evening, a piping hot meal is ready for you upon your return from the river. All meals catered by a personal chef. Fly commercially into Portland Oregon and arrange for a rental car. The drive from Portland to Rockaway Beach is fairly easy (just under 2 hours) and the vacation rental address will be provided to you upon booking. Seven and 8wt switch, single or spey rods, fresh water lines perferably something with a steelhead/salmon taper, which helps turn over heavily rigged outfits and bigger flies. Reels should be outfitted to match your rod. 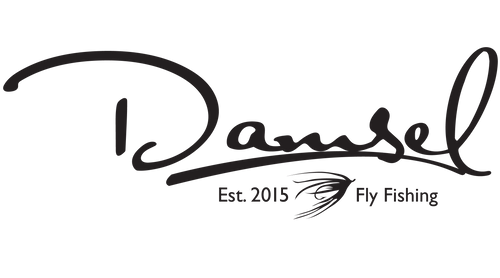 All flies, egg patterns, sink tips and leaders are provided and are optional items.